From today onwards, we start to pick up some of the low hanging fruits in Chinese character vocabulary . Our character today is 驭, whose Traditional version is 馭. We have already learnt the character 马 is a drawing of horse, and original meaning of 又 is hand. 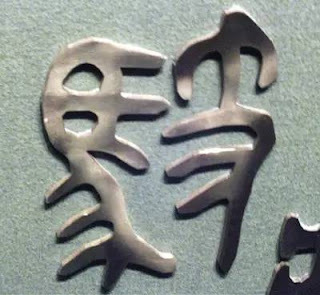 Looking at its Bronze Script , we can see that it is composed of (马) and . is drawing of "a hand holding something". 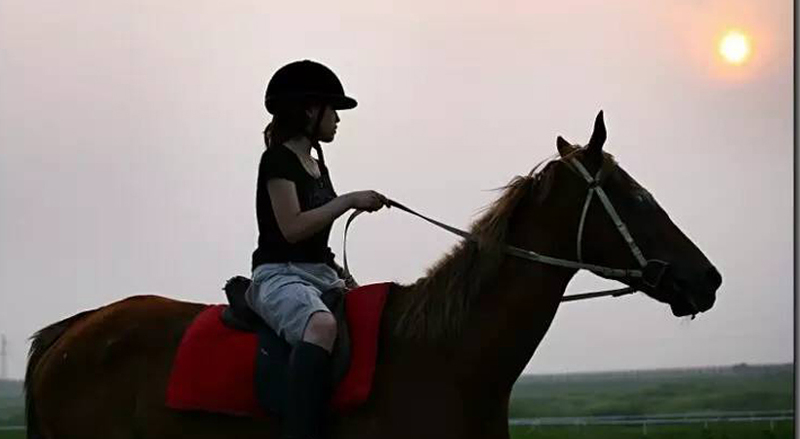 Since it is related to 马, that something must be horsewhip. Below is a modern art which uses metal to represent . When it came to Seal Script, is simplified to , with its simplified to . Amazingly the simplified Seal Script presents the meaning of even better. 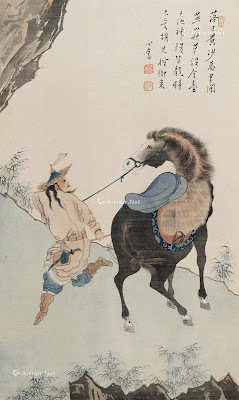 驭 | 馭 is thus the continual version of .